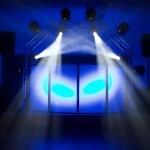 Streetlife disco is based in Southampton and covers Hampshire, Dorset, Berkshire and the Isle of Wight. 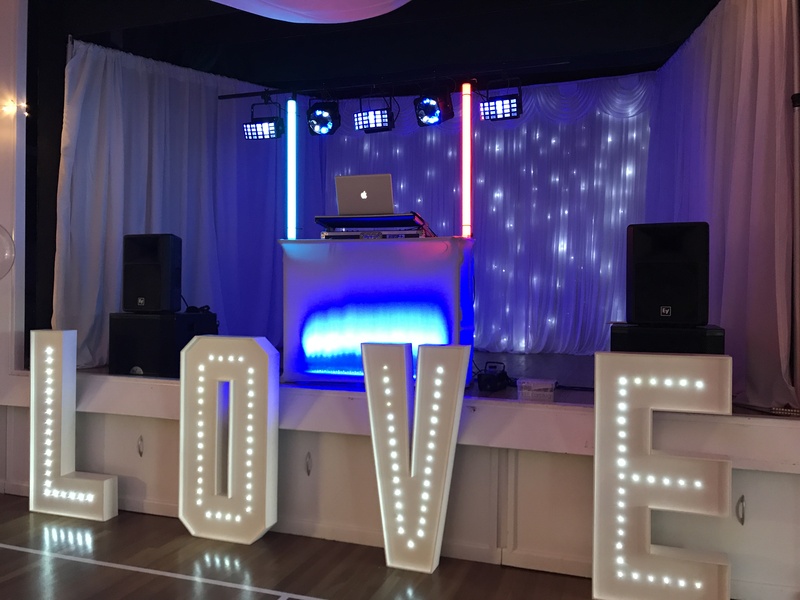 When you book with StreetLife Disco, not only will provide music, light, and entertainment, we will act as “consultants” for your event too, helping you to get the most out of your party and give your guests the best experience possible. 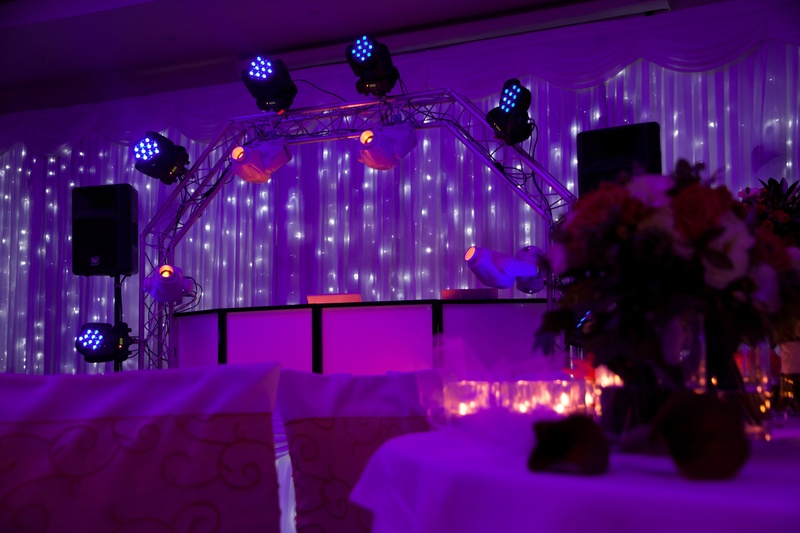 Use our expertise and local knowledge to help with your choice of venue, the evening running order or any aspect of your special event. Use our contacts in the industry for other entertainments including bands, singers, celebrity appearances, magicians and more. Book with confidence. 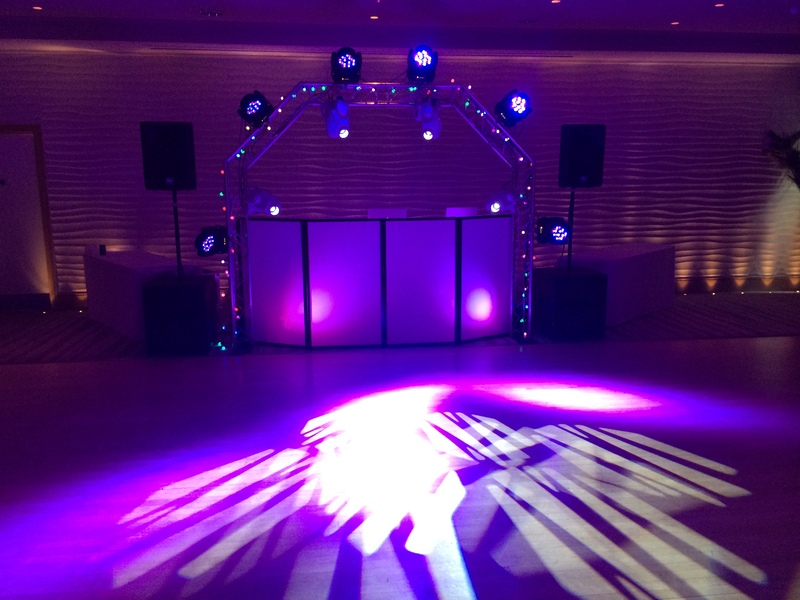 Use Streetlife Disco to make your event the best it can be. 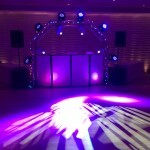 We are here to help you, to make your night the memorable night it deserves to be. Don’t settle for second best, we wouldn’t! 1. 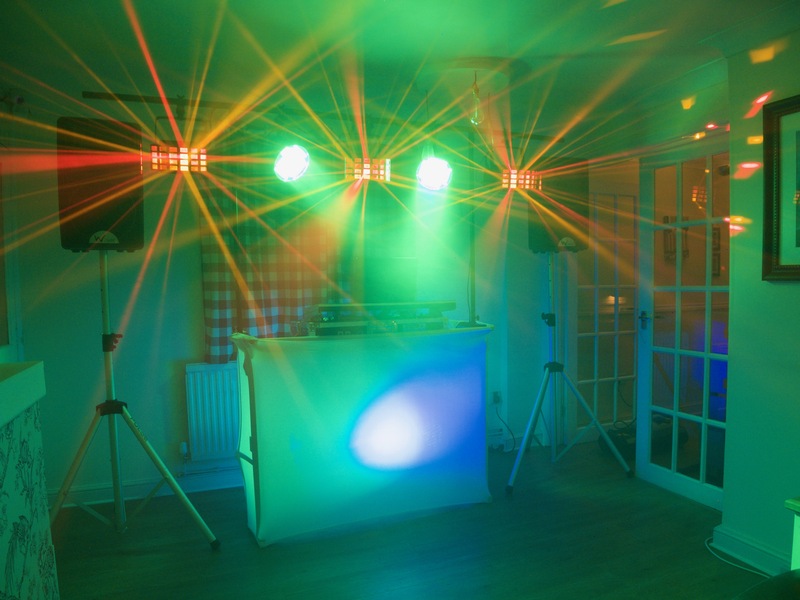 Don’t choose a room for your party that is too big, think intimate, they’re your friends after all. 2. 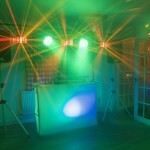 Try to choose venues where the bar is in the same room as the disco… people gather in the bar, keep them at the party! 3. Generally, only 75% of your invites will turn up.. invite more than you need. 4. 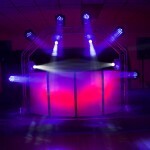 The party, whether it’s a wedding reception, birthday or corporate event is about your guests and their enjoyment. 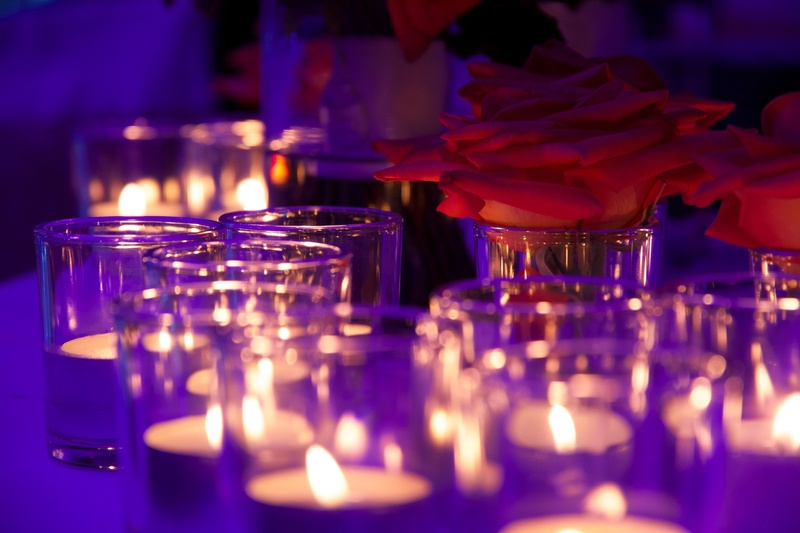 Although we are happy to accept a guidance playlist, we’re the experts when it comes to “cold reading crowds” to make the night as great as it can be. 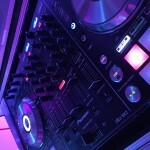 Not many DJ’s these days have this skill. 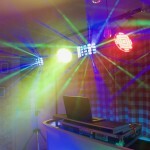 With our expertise, you’ll have a great night. 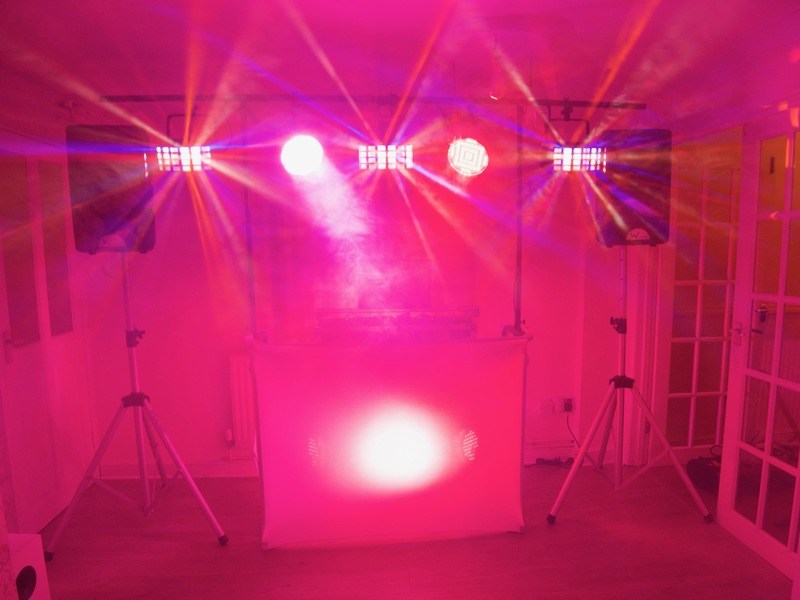 Our state of the art lighting system uses the same technology as you see on TV shows like X-Factor, The Voice and Saturday Night Takeaway. 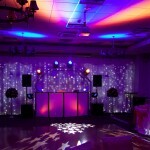 The computer controlled moving heads fill the venue with light, creating a wonderful atmosphere. 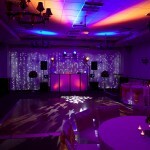 We can even use the system to “dress” the room in light before and after the disco. Our Sound-System really is something special. Its touring grade, ensuring that our ElectroVoice Speakers (as used by Disney World Studios, Warner Brothers and Universal Studios) provide crisp highs, beautiful chest tones and deep souful bass. In short, it sounds as good as it looks. 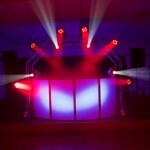 All the benefits of our full sized set up are now available with Streetlife Disco’s compact system. 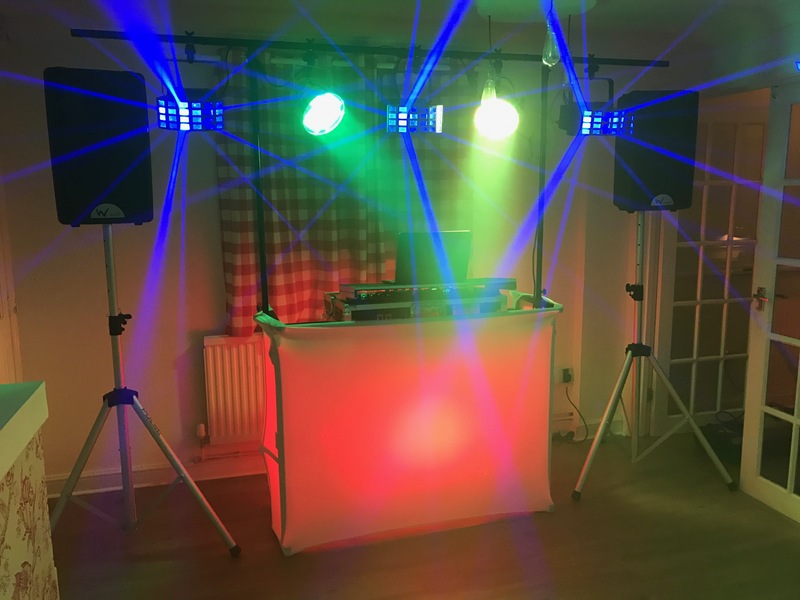 The Streetlife Disco compact rig, along with our professional DJ, is capable of turning almost any space into a sparkling, engaging and memorable event within just 35min! 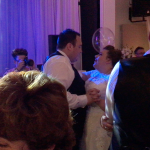 This New Year, we were engaged to perform at the White Horse in Ampfiled, just outside Romsey in Hampshire. 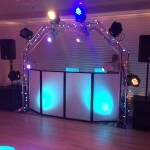 You’ll see here our “compact rig” which is perfect for the more intimate venue. 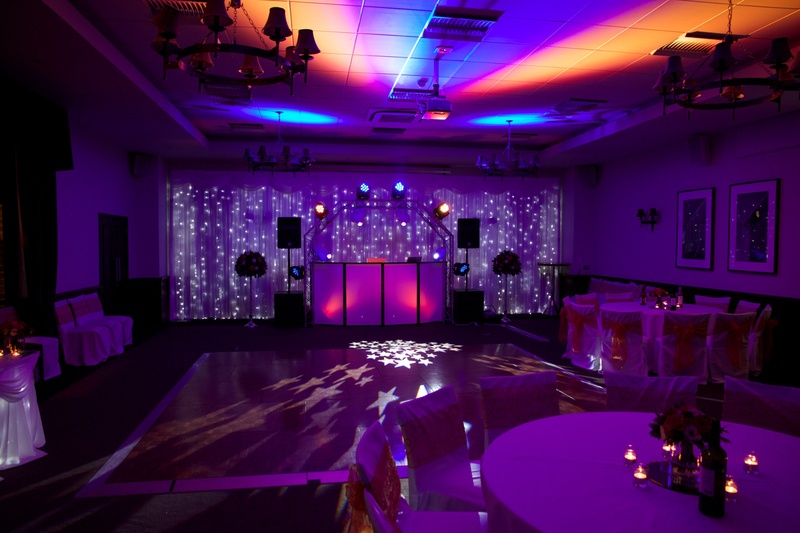 To make the venue look extra special, we provided additional lighting, to subtly change each room into a party venue. 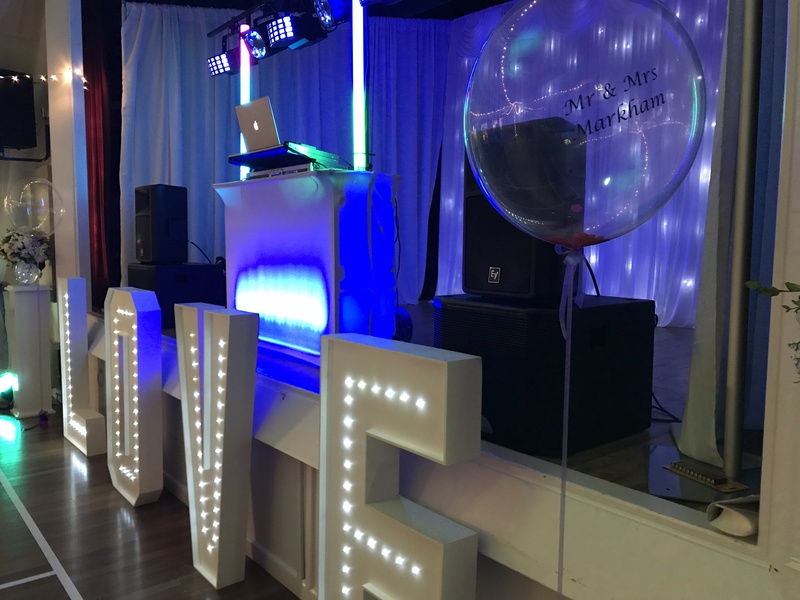 Because the building is so old and the ceilings so low, we re-designed our sound system to suit the room too, providing a 15″ sub which coupled with the ceiling height to provide an incredible sound. 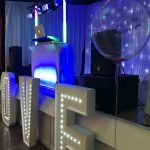 “Fantastic night, thank you so much” – Marc, Isle of Wight… “The best new year I have had in years” – Caroline, Fair Oak…. “What a night, just brilliant. 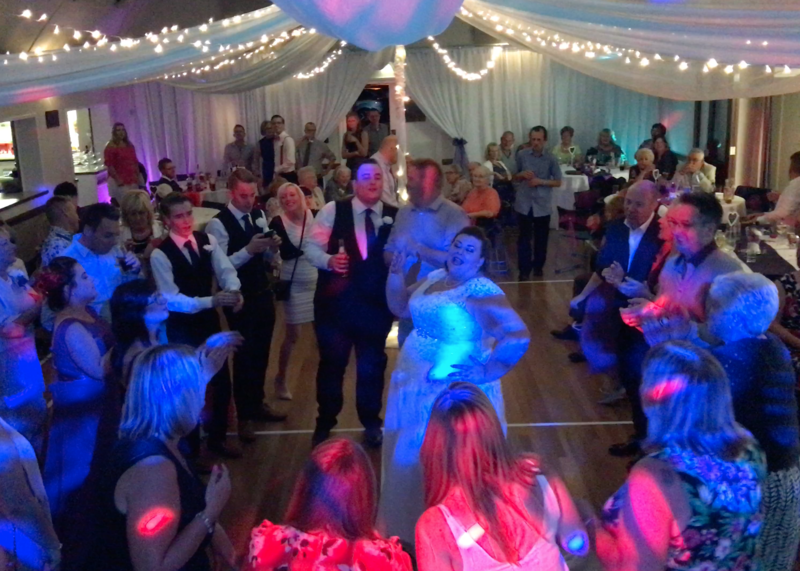 Great food, super music and our best friends” – Craig, Totton. 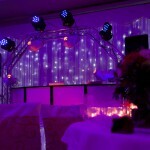 When Kelly And Andrew got married in Salisbury, they wanted something spectaular for their reception. The only only disco worthy of their vision, was Streetlife. 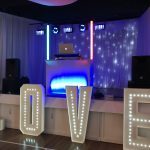 Throughout the afternoon, the disco lit the room in their theme colours, casting patterns of light over the walls just as you see on shows like X-Factor and BGT. 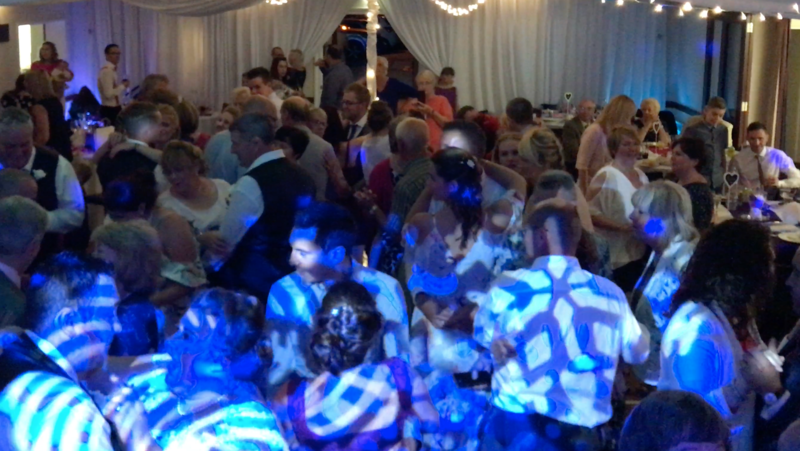 Then, as evening drew in, our elecrofying light show and sound system, filled the enormous room and created the perfect atmosphere for the 100 guests to party all night. 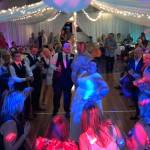 When Matt And Carly got married, they wanted a night that everyone would remember forever… So of course we obliged. 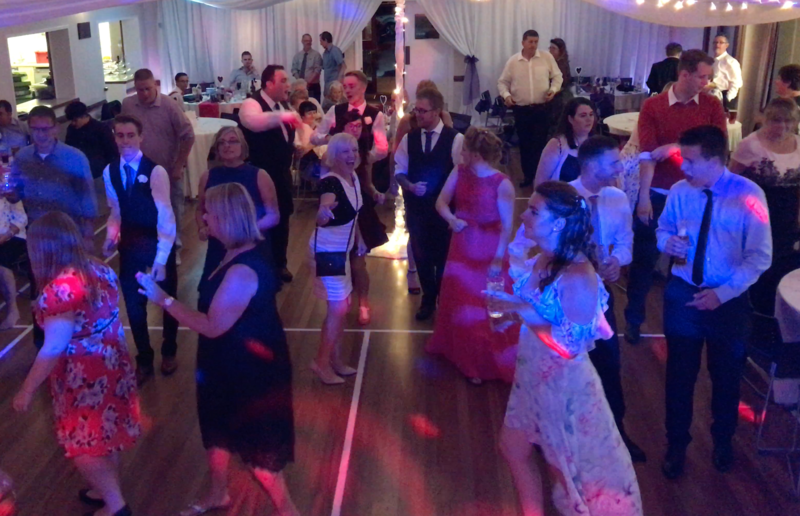 From the first dance to the big send-off, everyone danced the night away at The Sharnbrook Hotel just outside Bedford. Carly wanted the start of the night to match her chosen colour theme, peacocks, so we bathed the room in vivid peacock themed blue, green and mauve lighting and added some sparkle with gently moving stars. 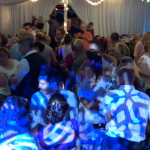 Check out their wedding reception teaser film right here. 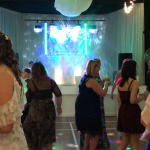 If you really want to see how amazing A streetlife Disco could look at your next event, this film is shot in 4K. 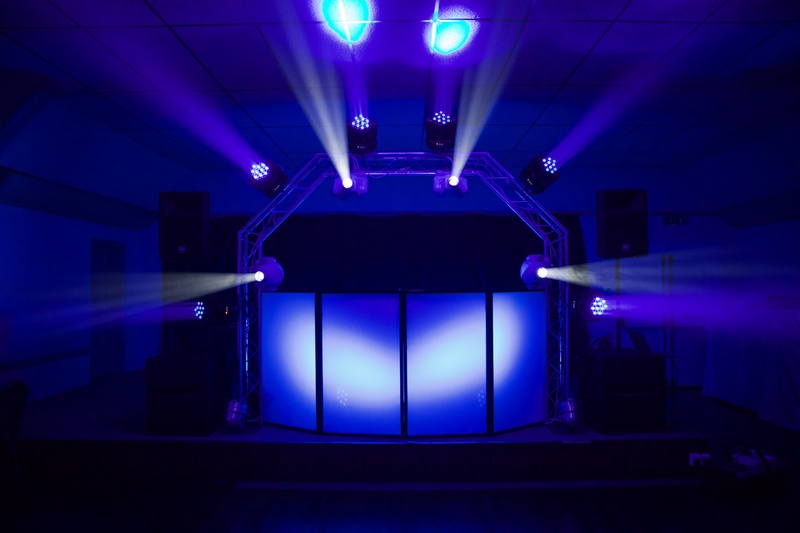 See how our lighting and sound system makes your event look professional, fills the space with captivating light and really brings your party to life. 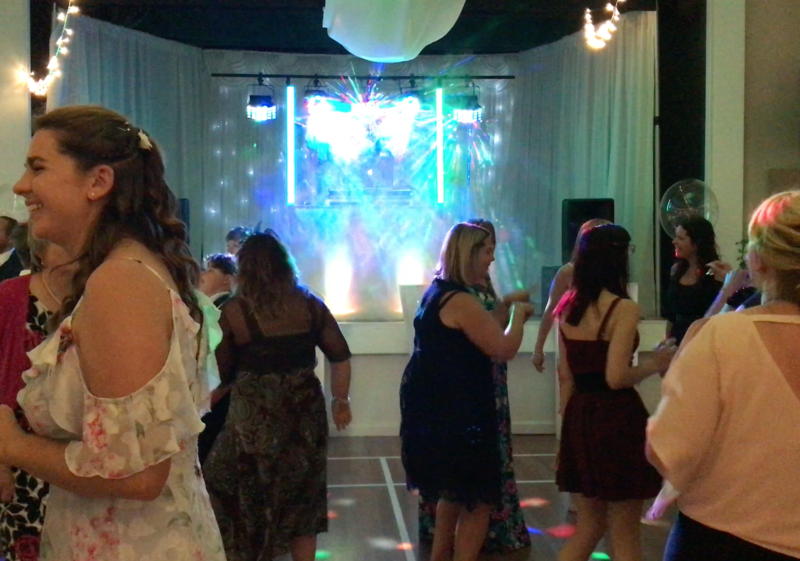 For the event shown here, we supplied an additional sound system with 32 channel audio for entertainment during the wedding breakfast which was held in a different room. 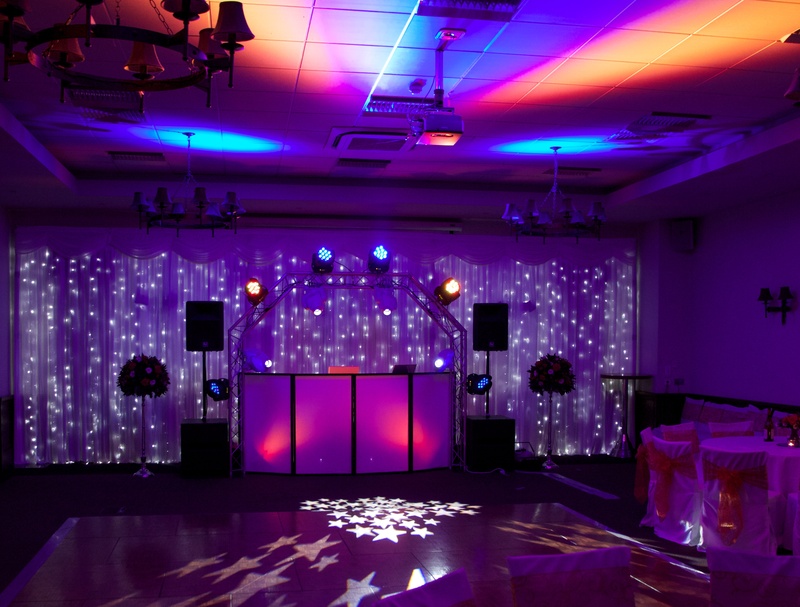 If the space you choose requires that the disco is set up and on-display while other events take place, we use our computer controlled lighting to compliment your colour scheme and add a WOW factor to the room. 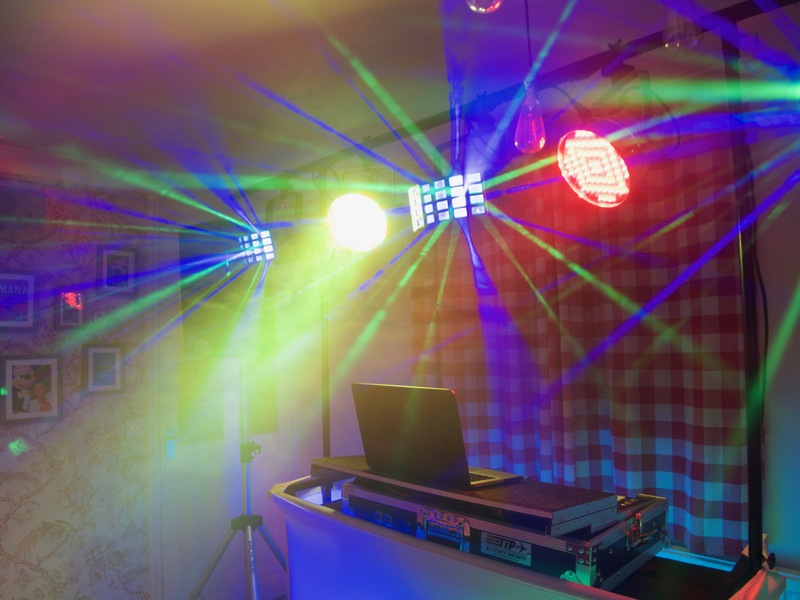 Actually it takes us just over an hour to set up our equipment and turn your space into what resembles a state of the art nightclub. 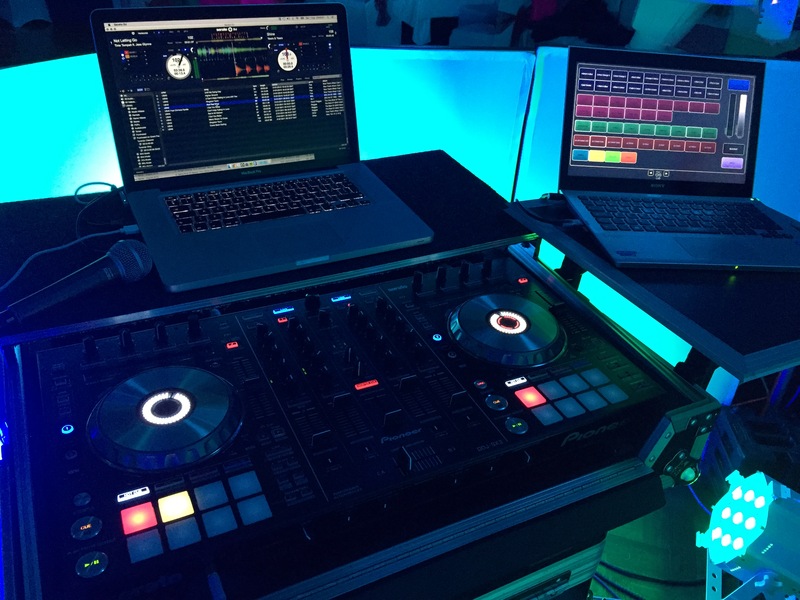 The greatest venues on the Las Vegas Strip use the same technology as we provide to you. 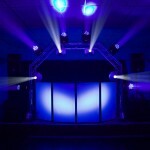 Otherwise known as “BIG Rig” is essentially our mobile nightclub. 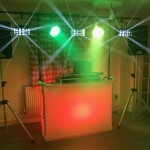 Supplied with a computer controlled moving head lighting system as you see on big TV shows like X-Factor and Strictly Come Dancing and tour grade sound system. 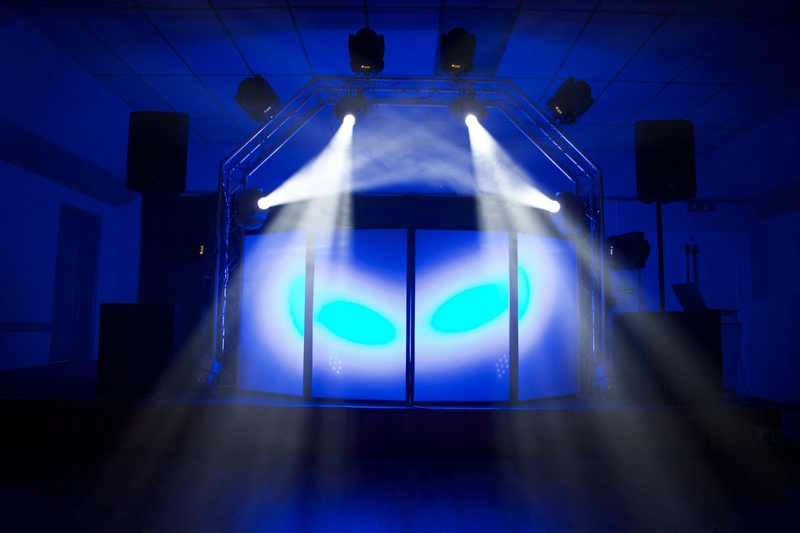 Our 10 robotic head lights fill the venue with a stunning light show, vibrantly filling the space and creating the perfect party atmosphere. 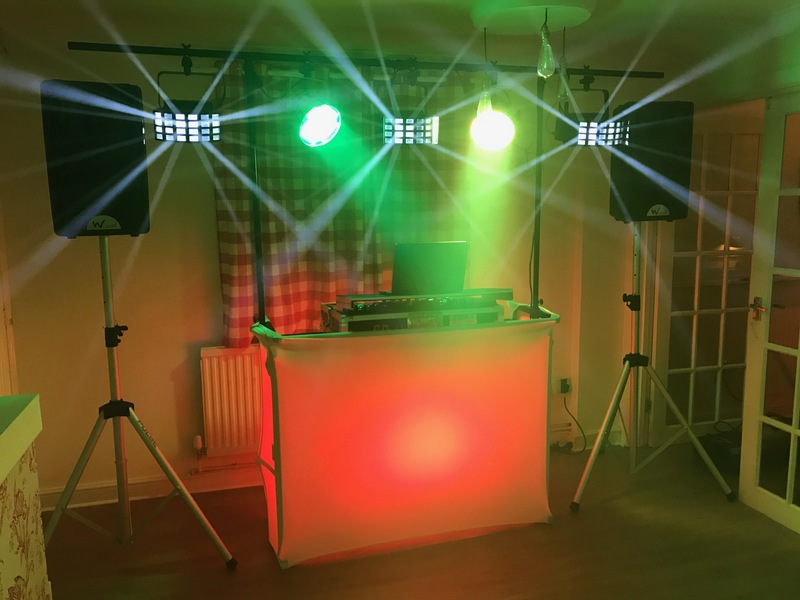 Our “Compact Rig” is perfect for the smaller, more intimate venue, such as a pub with low ceilings, house party, garden event, corporate office or private function. 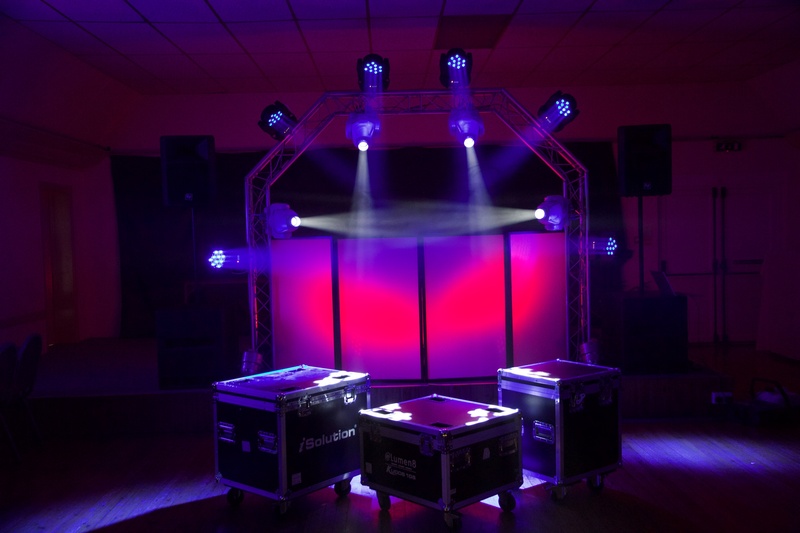 Like the Premium “BIG Rig” it fills the space with a captivating light show and vivid colour (many mobile discos these days use very cheap lighting that only displays red blue and green). 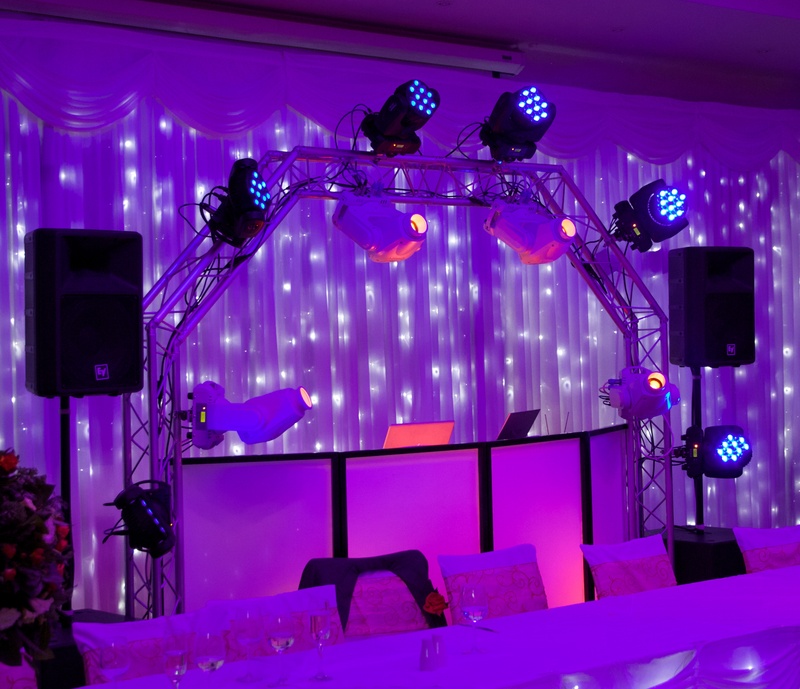 The sound system is as crisp and clear and of course is supplied with our award winning DJ. Fantastic New Years Eve. 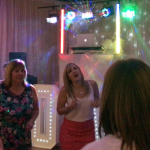 We have not had everyone dancing all night for years. It was a fantastic evening. 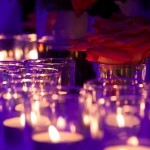 Our guests remember the party more than the ceremony and to this day, everyone talks about our do! 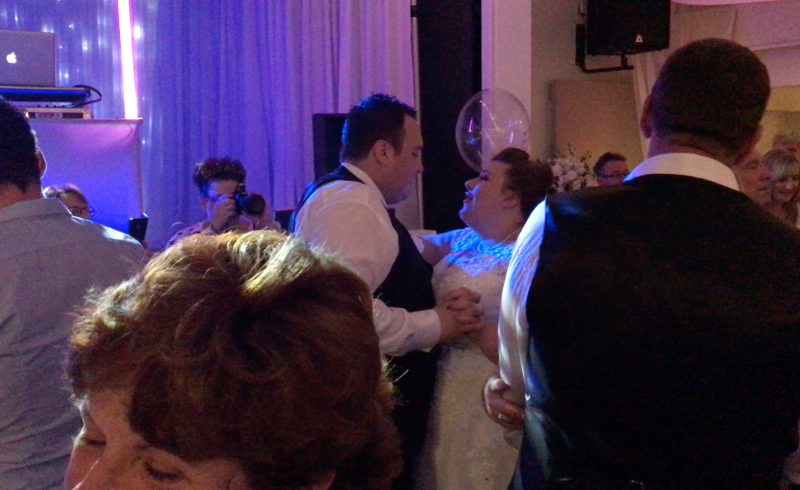 Absolutely the best night we could have had. More than we expected, really very very pleased. My 21st was perfect. 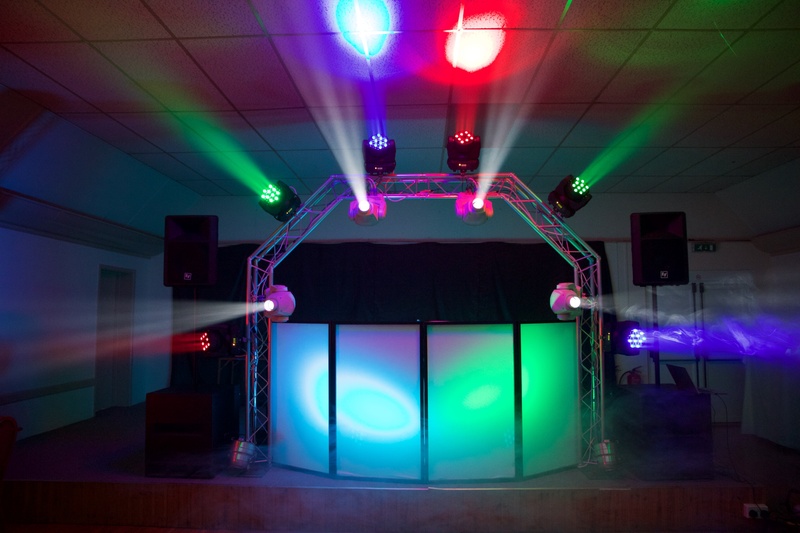 I had my very own nightclub for the night. I think its the first time our Business Students have actually stayed all night. 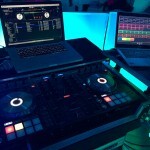 We had always used a local DJ until he let us down, now we’ll always be booking Streetlife. SUPERB! 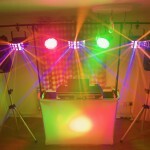 By far the best mobile disco I have ever seen, you just instinctively know what to play! 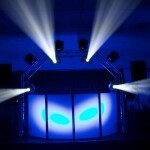 StreetLife Disco is fully insured, electrically tested and professional. 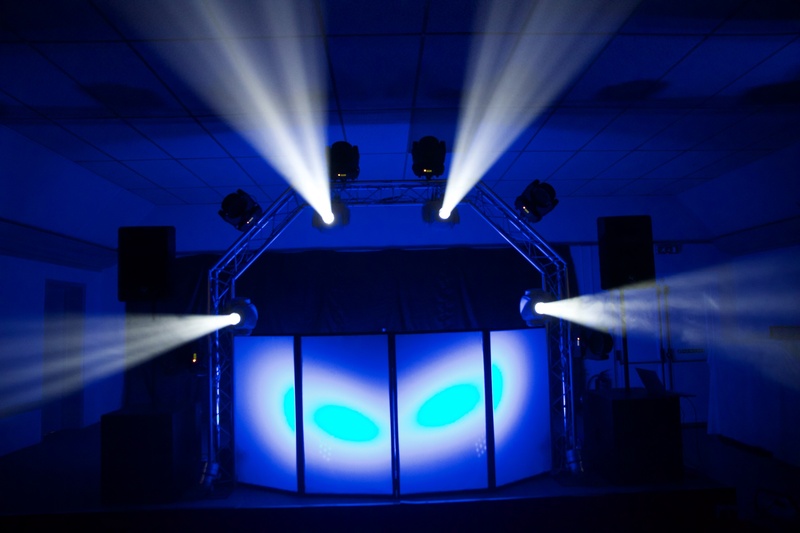 Our team are all experienced audio and lighting engineers having learned their trade in the theatre, studio, broadcasting and touring industry. 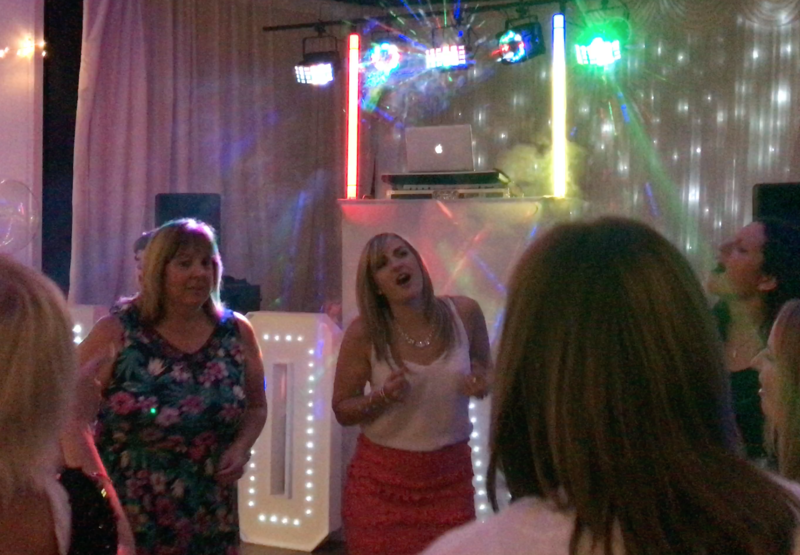 When you book a Streetlife Disco, you’re booking professionals. We don’t do this as a part-time hobby. 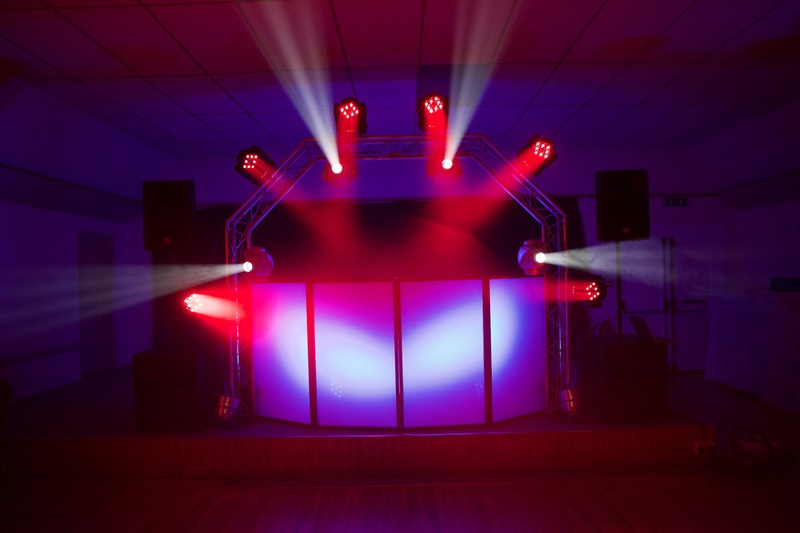 If you are booking a band or other entertainment that requires sound, we can work with them and provide additional equipment so that they can use our sound system if required. 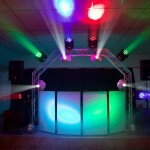 We provide only the best and we price our services accordingly. 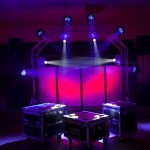 We have 2 systems available for hire. 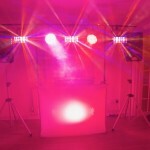 Our “Standard System” caters for most venues and smaller audiences with prices starting from just £185. 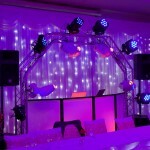 Our “Premium System” offers the biggest wow-factor and effect with prices starting from £495. 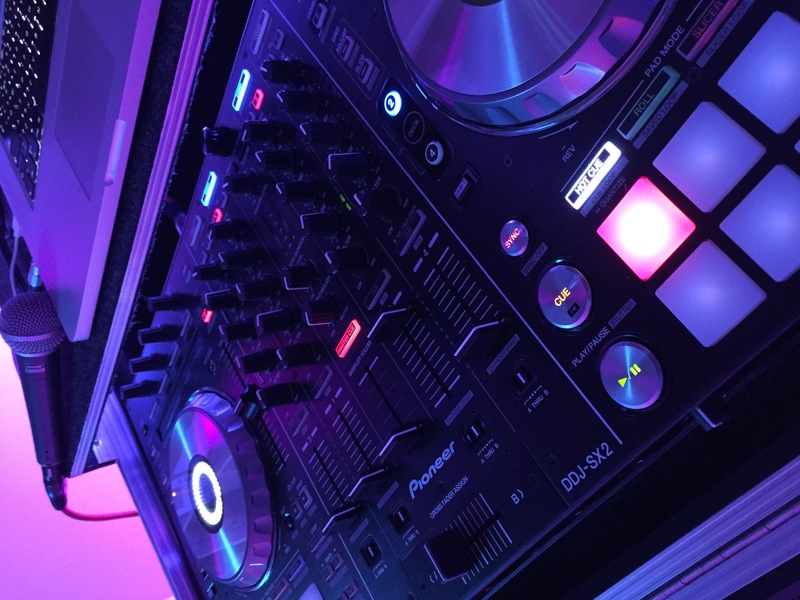 Both prices include your professional DJ for the event and 50 miles round trip traveling allowance from Streetlife Disco’s HQ in Southampton. 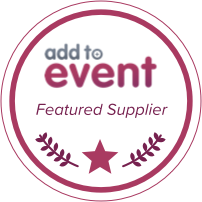 Contact us today to discuss your event, the extras you might like and to get a full quote on exactly what you need. 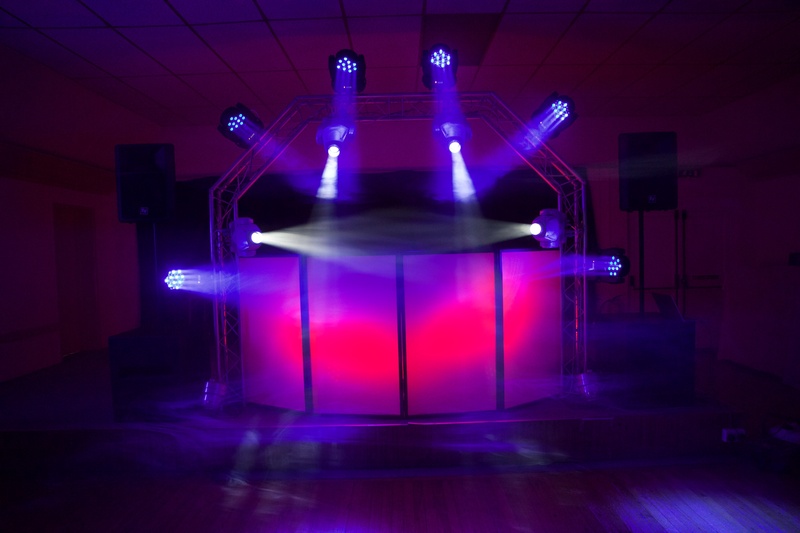 We are here for you… Choose the Professional Streetlife Disco. New for 2017 we now have a marquee available to hire for events! 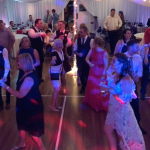 Extend your party outside, in our 6×4 meter mobile venue. 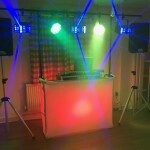 Its perfect for making your chosen party location just a touch bigger, or to make an extra room at home in any weather. 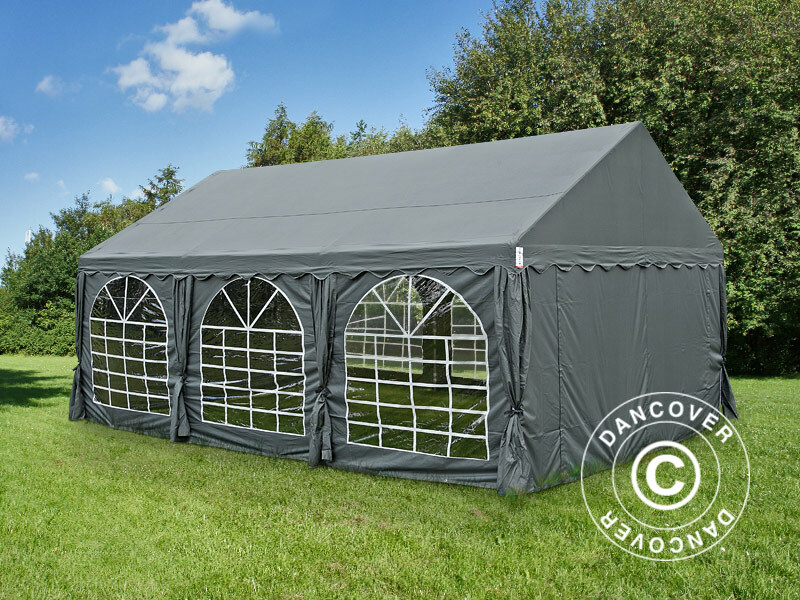 We had it specially made in a very sophisticated dark grey, which not only looks great, but means it gets darker more quickly inside so you can start the party earlier! 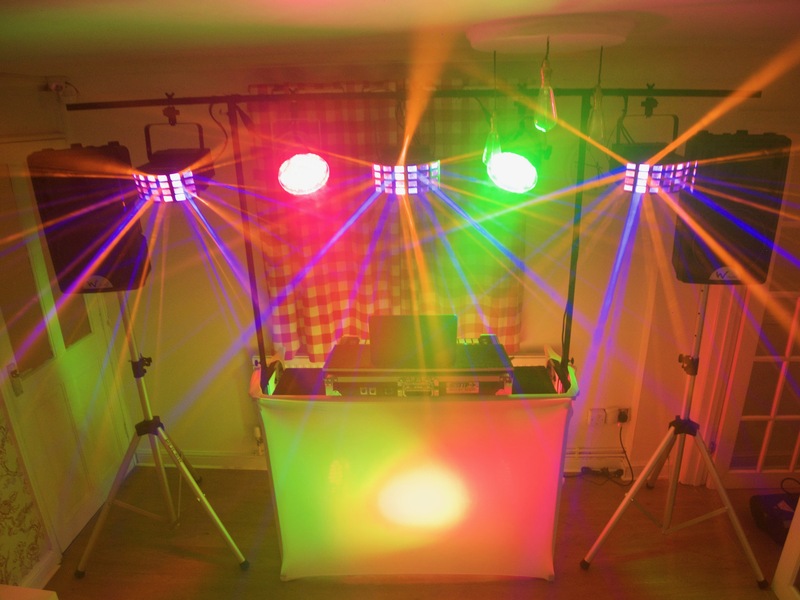 Add lighting, flooring, or decorations of your choice… make it your own. 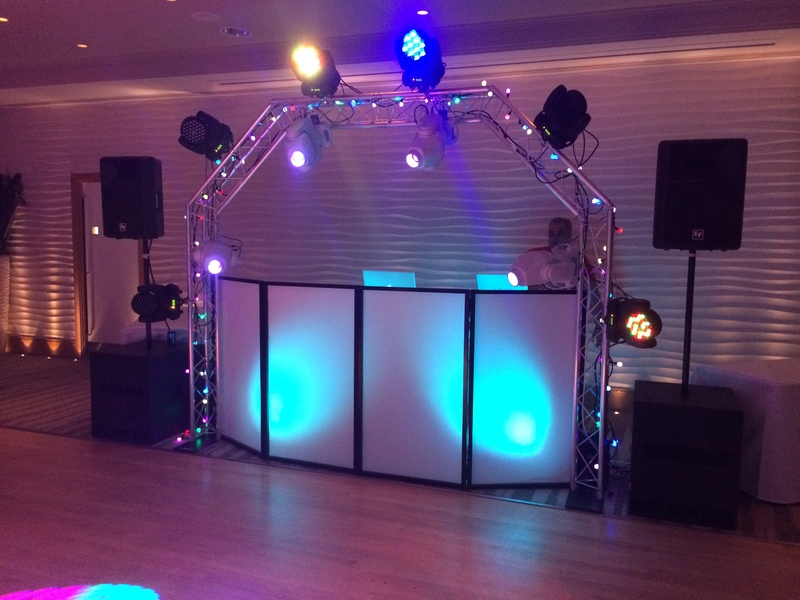 Available from Summer 2017 for your event from just £150 per night when booked with a Streetlife Disco!